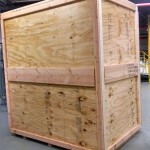 Did you know we also do onsite crating? 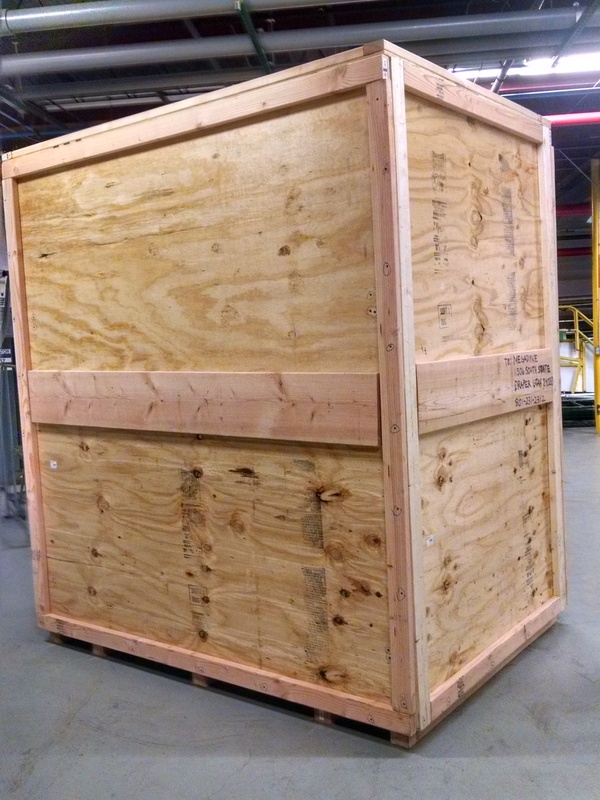 Pak Mail of Toledo just finished this onsite crating job. 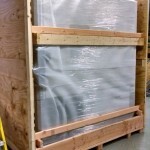 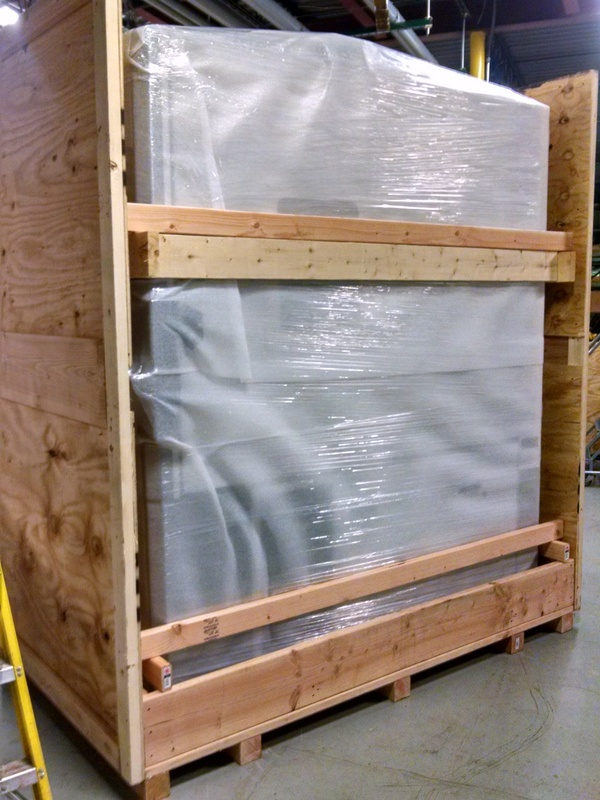 We custom crated and shipped this very large 3000 lb. 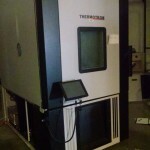 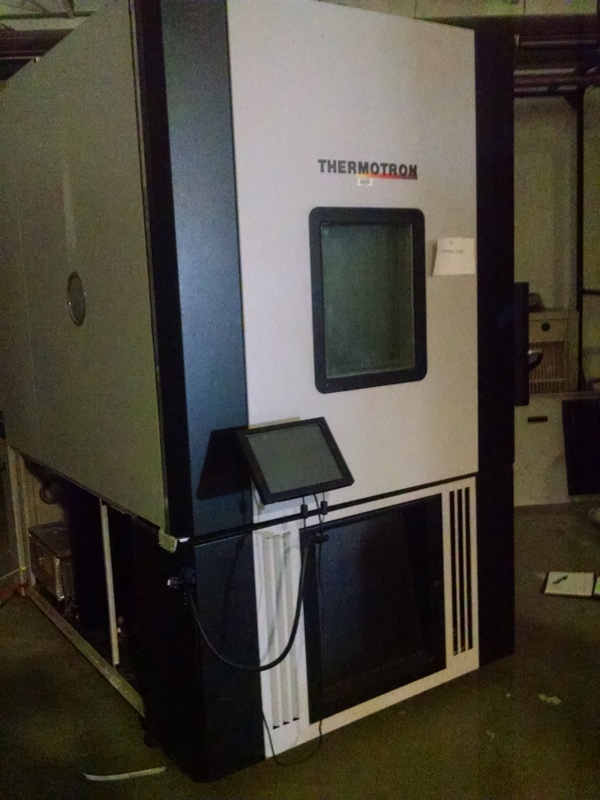 Thermotron Humidity Chamber from Ohio to Utah.